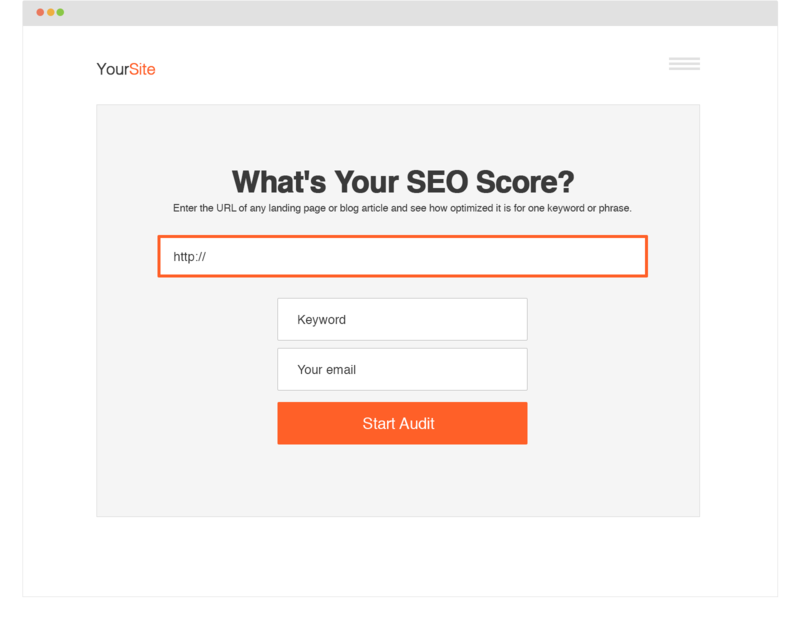 Tips to Audit your website for On page SEO errors and bad backlink profiles social engagement incluiding traffic, 5+ Online seo tools that audit your website for seo check list and loop holes of your website. Static Links: for blogger we have to disable quick pencil editing by post body options through body layout widget. Broken links External /internal: Having broken links and slow pages may be a sign of a neglected site. does No follow internal links hurt SEO? Shorten titles to 55 characters because google display only that Size in surf results (does having long titles effect SEO Rankings) many times I have ignored. (I believe that having 1+ keywords in title helps in ranking). Add h1 tag: in blogger the default post title will be h3 tag, so we can change it by editing blogger template (find proper h3 (post entry title including CSS and replace with h1). Check google indexed pages vs actual pages of your website,(duplicate internal content low quality) site:yourwebsite.com on google. google bot indexes robots.txt blocked URLs also you can remove them by (directory based on single URLs) google URL removal tool in Google webmaster console. also, use No Index meta tag. Keyword repeat in page title ideal 1 time 3 times ultimately spam but 2 times also spam or not. make blogger template responsive or use blogger default mobile template. Domain Trust flow: based on high quality authority backlinks to domain. Dmain citation flow: link juice to domain from other domains. MOZ’s domain & page Authority: this core indicates likely to higher in google ranking results. C subnet or C block backlinks: number of backlinks from uniques c block Ip address domains. Number of Linkig IP Address: unique backlinks are safe. EDU & governmental reffered domain links to your website. A page with 50+ outbound links. 30+ links from same subnet. directory submission is very basic and important easy way to get backlinks. backlinks from: photo video sharing site (pinterest&instagram, youtuve,vimeo, dailymotion), Press release, bookmark sites (reddit), file sharing sites. PPC promotion paid: Pay per click try cheap get profit best for affliate website, Adesne websites doesn’t allo this. ALL above guidelines indicated by webceo.com. keyword usage: The target keyword should only be used between 2 and 4 times in the copy of this web page. Studies have shown this to be most effective, no matter the length of your content. Missing google plus publisher 2way linking to each other. check flesh readability extensions for chrome WordPress plugins, and desk top tool. One of the my website not ranking well since almost 2 years i am unable to find the loop hole tried all the tools but some tools suggest differ from other tool. if you can audit the website here is URL www.airtet.in now no longer to be continued now got problem with another website. there is lot of w3c errors above 17 and loads slowly tried to decrease that but it not done perfectly now going to change the theme from genesis framework 2.0 to Avada.